Greg Williams, 59, of Belton, S.C., went to be with the Lord on Sunday, September 16, 2018. He is survived by his daughter, Lindley Peters and her husband Cavan Peters; his sister, Kim Williams; his granddaughter, Raelyn Peters; and his Aunt Sara Warren. 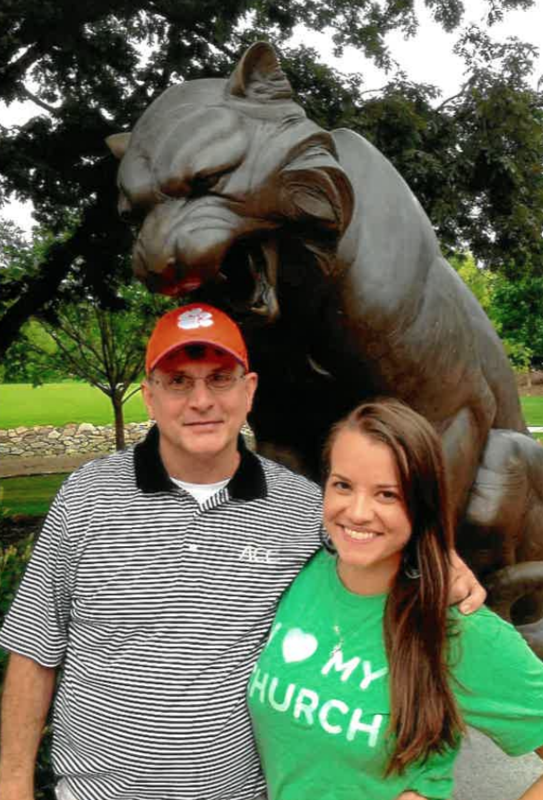 As a graduate of Clemson University in 1982, Greg was an avid Clemson football fan. He loved telling jokes and showing off his dance moves. He will be remembered for his big heart and love of helping others. He was preceded in death by his parents, Ken and Sarah Williams. A Celebration of Life will be held on Monday, September 24, 2018 at Northlake Condominiums Club House at 100 Northlake Drive, Anderson, SC from 6:00 pm- 8:00 pm. To send flowers to the family of Kenneth Williams, please visit our Heartfelt Sympathies Store.